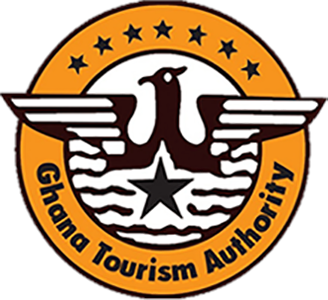 The Ghana Tourism Authority and COCOBOD launched the 2019 National Chocolate Day at the Accra Tourist Information Centre on 4thFebruary 2019. The 2019 National Chocolate Day which is organised under the auspices of Ministry of Tourism, Arts and Culture in collaboration with Ghana Tourism Authority, the Ghana Cocoa Board and stakeholders is under the theme; “MY CHOCOLATE EXPERIENCE”. The Chocolate Day activities for this year will commence with a trip to Cocoa Research Institute Ghana (CRIG) at Tafo and Tetteh Quarshie Cocoa Farm at Akwapim Mampong on February 11, 2019. There will also be an industrial tour of the Cocoa Processing Company on February 12, 2019. Other activities of the celebration include a Chocowalk from Ayi Mensah to Aburi Gardens on February 9, 2019. There will also be a Quiz Competition; Chocolate Funfair; Chocolate Recipe Demonstration; Chocolate Bash; Display of various Chocolate Products and Musical concert on February 14, 2019, at National Theatre. The National Chocolate Day is celebrated to promote the consumption of made in Ghana chocolate and Cocoa based products, with the main objective of boosting domestic tourism. Also, it aims at creating awareness for Ghanaians to appreciate the health benefits of Chocolate, and to promote Ghana as the preferred chocolate destination.